Don’t forget about 509 Vivian In Gillette WY! You will adore this lush green yard on a corner lot complete with mature trees and bushes! Fully fenced as well for your convenience! Don’t forget that the siding, windows and roof have all been updated as well! This Gillette, WY home is over 2700 sq feet total and has 4 bedrooms and 2.75 bathrooms! 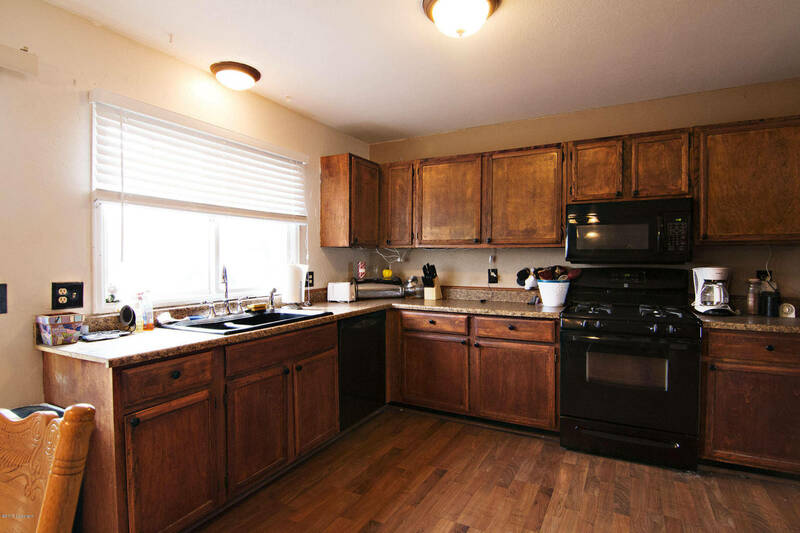 The kitchen is spacious and has new countertops and a new refrigerator! 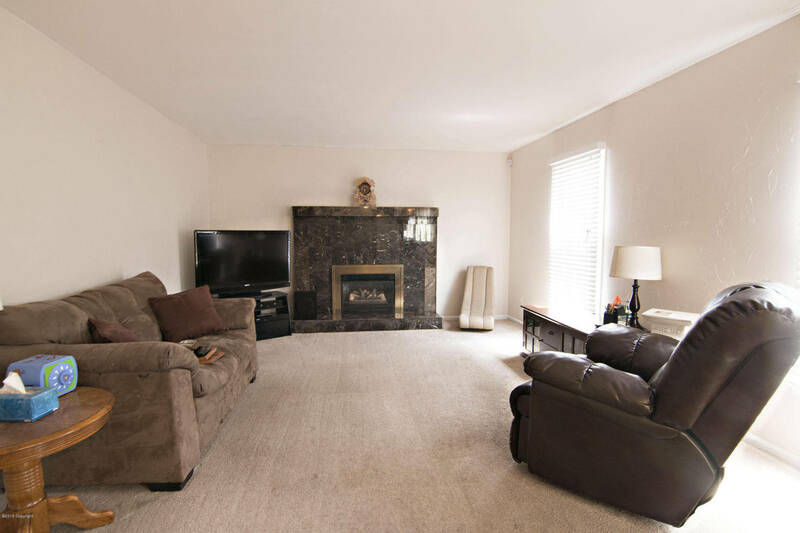 509 Vivian has two large living areas on the main level and one even has a very cozy fireplace! 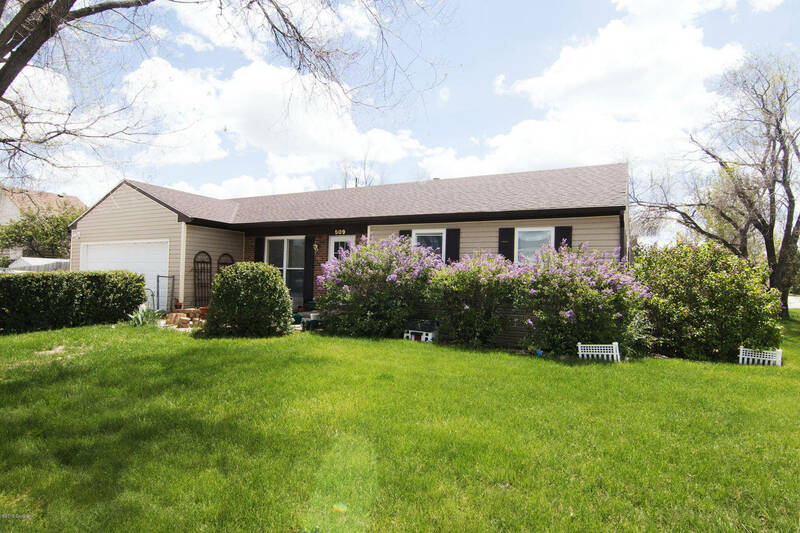 You won’t lack room to move in this wonderful Gillette Wyoming home! The large basement has many options for your individual use. 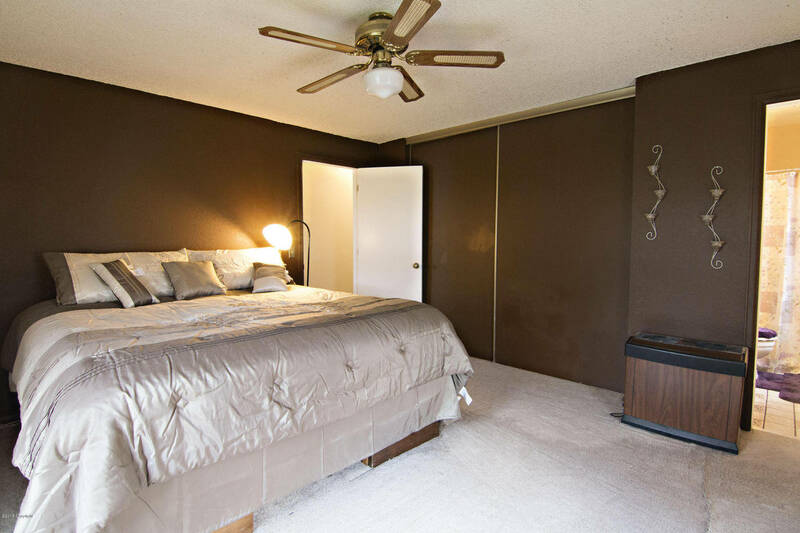 A wall can easily be moved to make a large living area, or keep the two bedrooms!